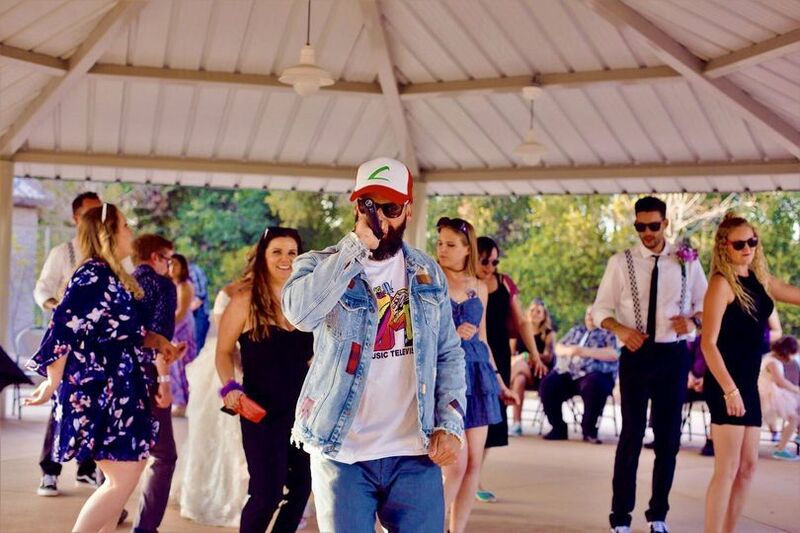 Located in Vista, California, DJ Tony Kings is a wedding DJ company that promises a fun, energetic event for all in attendance. Tony also promises constant availability in terms of communication, whether you need him via text, call, email, DM or most other preferred methods. 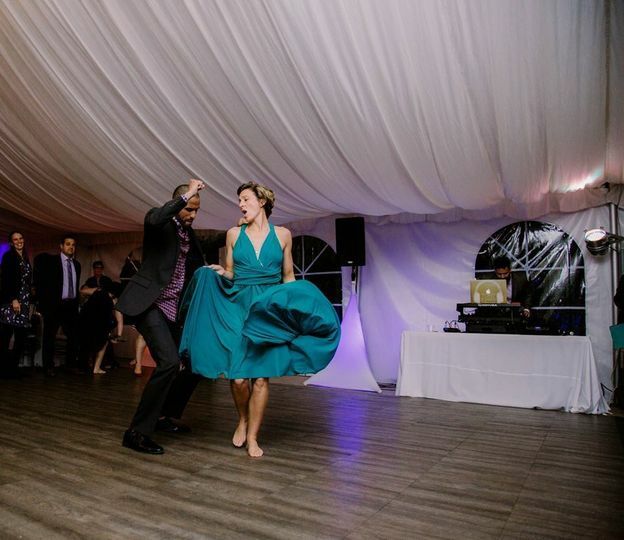 With Tony by your side, you will have lots of stress relief during the planning phase of your event. 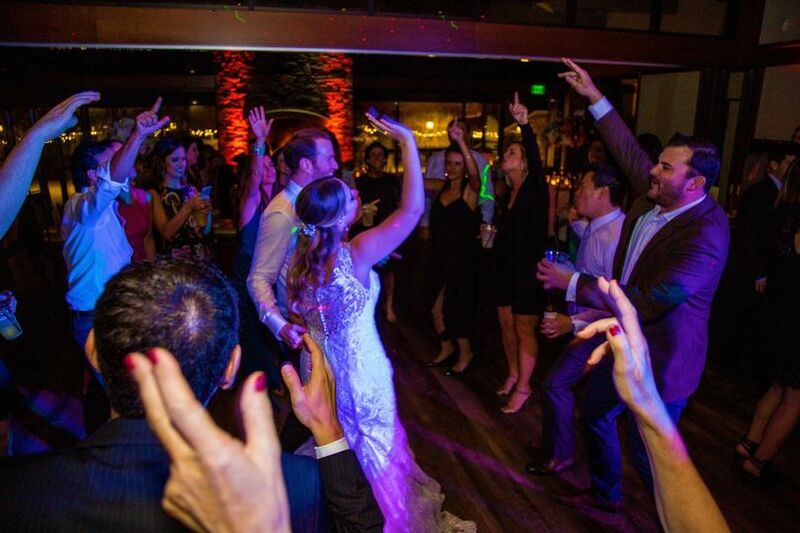 In addition to the Vista area, this DJ also provides his services to those in San Diego, La Jolla, Coronado, and Carlsbad. You have to hire dj tony kings! I found DJ Tony Kings on The Knot and Wedding Wire. I decided to reach out because of his outstanding reviews. I started planning our wedding a year in advance. When hiring vendors it is SO IMPORTANT to have people who are quick to respond, professional, organized, and fun! Tony is all of those things. Every single time I had a question, comment, concern, random thought, Tony would get back to me via text or e-mail instantly. He created an entire wedding timeline for us and verified it over the phone right before the wedding to a tee. We gave him the genre and vibe we wanted to go for as far as music goes and gave an example playlist. He heard us out and played all of our favorite songs. I loved how he was able to "fit the crowd." 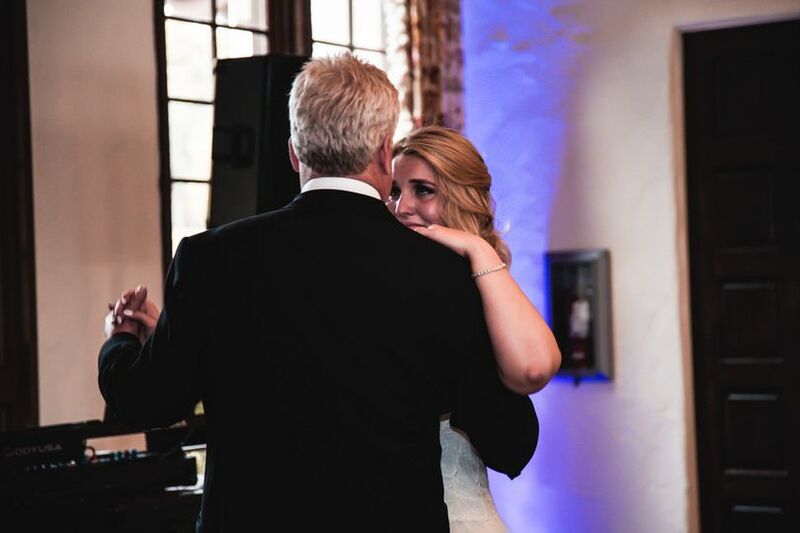 He played music to fit every generation at our wedding. He knows what he is doing and he is sure to get every single person on the dance floor. I danced all night long... He is so flexible and when the party was still going, he offered to let us extend the night another hour. We closed the place down! Tony recommended to use his day of coordinator, Tina. I was unfamiliar with day of coordinators and was not sure if I needed one. Well I certainly DID! Tina was at the reception where the women got ready in the morning when we arrived. She made sure everyone had everything they needed, that schedules were in place, and that set up was going smoothly. She kept everything on track all day. When people arrived at the reception she directed them to guest book and cocktail hour. She double check tables and place cards were in the correct spot and that the dessert table was ready to go. She did SO much to keep the day running smoothly. And the best part, she works hand in hand with Tony. Together they kept the entire day organized and stress free. I had no worries. They checked in on me all night. They are so fun and such professionals. If you don't hire this duo then you are truly missing out. Our wedding day was the best day of my life. It was nothing but pure joy, excitement and fun. Hire people who are amazing. It allows you to soak up every single second! I can't thank you enough Tony and Tina! Thank you so much for this. 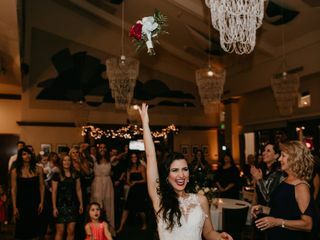 I had such an amazing time at your wedding and I couldn’t stop watching the videos days after. I’ll never forget. Congratulations again to both of you. 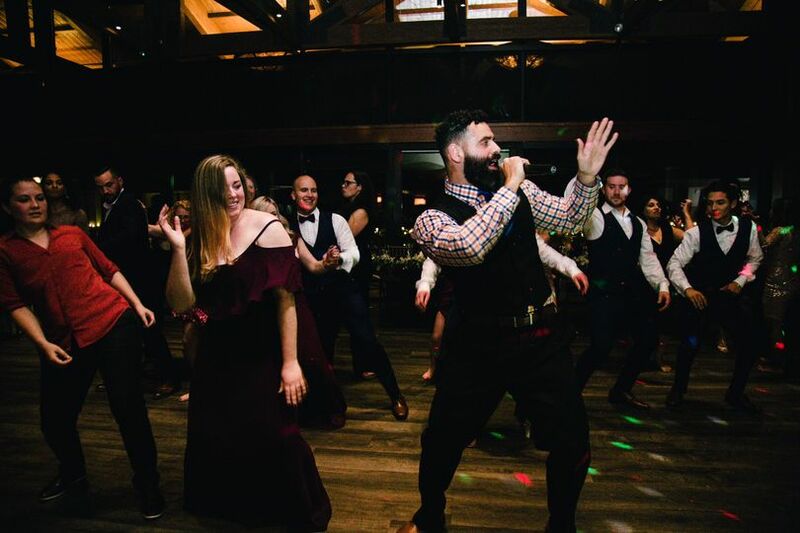 We were looking for a DJ that could accommodate a number of different musical styles, as we each have wildly different tastes in music, and are from different cultural backgrounds as well. What we really appreciated about Tony was that he delivered on everything he said he would do. 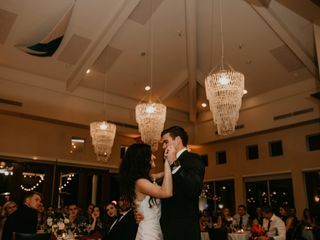 Not only did he answer all of my five million questions, guide us through the whole process all while being patient and kind - all our guests, every last one, actually danced the night away. We didn’t have to think twice about making sure they were entertained, having fun and enjoying themselves. As a matter of fact, WE got to do that. 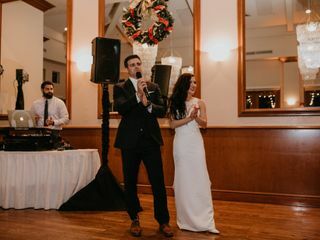 Tony was professional, attentive to every last detail, and honestly so much fun to have as our DJ. His special dance off was a complete hit. I laughed so hard I might have cried a little. He made our night so memorable. 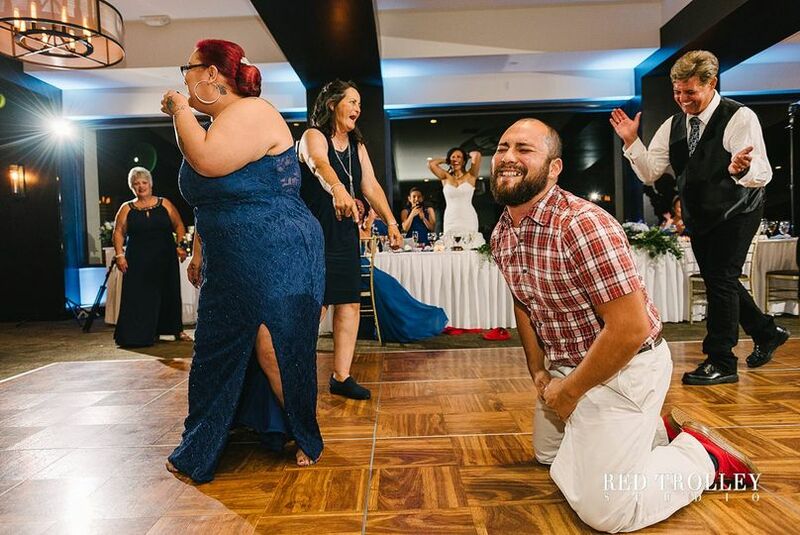 This is definitely the guy you want DJ'ing your wedding. No regrets here! 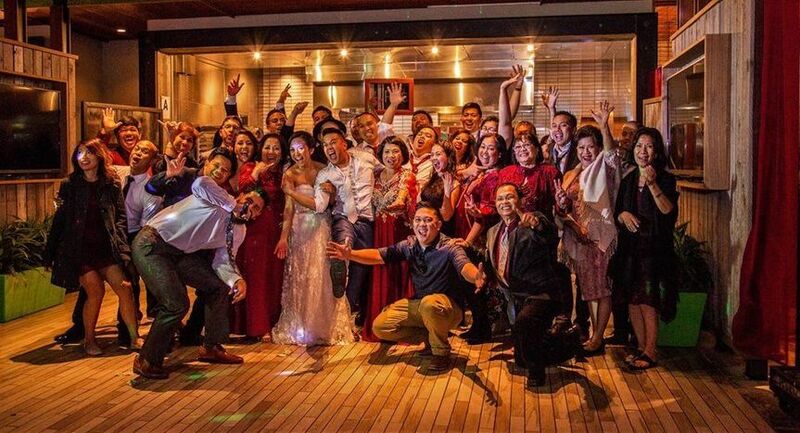 The DJ plays one of the most important roles in a wedding, and we can't imagine our big day without DJ Tony! 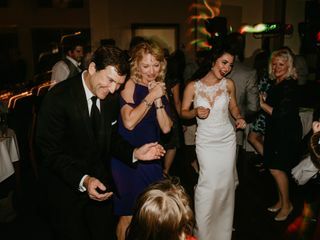 From his upbeat personality to his great playlist and professionalism, there was never a time at our wedding where the dance floor wasn't full. 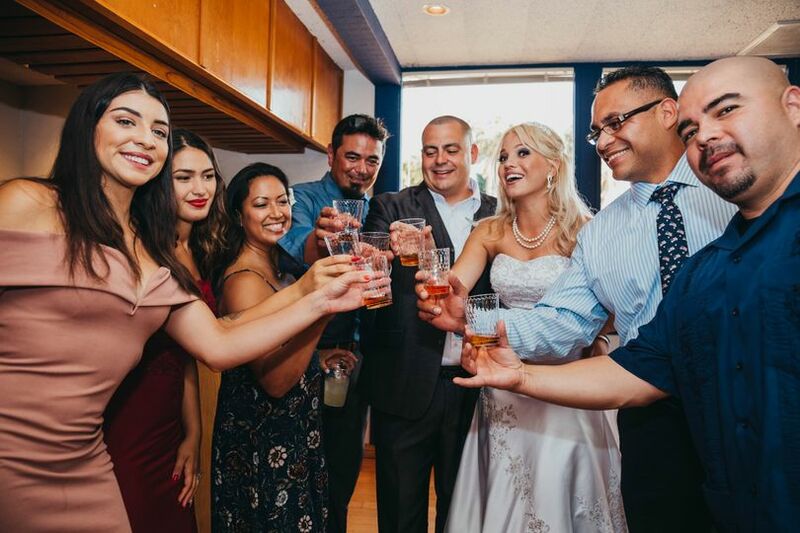 Tony was EXTREMELY responsive and made sure to touch base with my husband and I every step of the way. 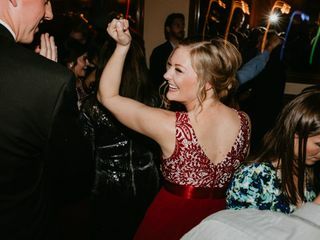 Music aside, one thing that really stood out to us during the wedding was that Tony constantly checked in with us throughout the night to make sure we were having the time of our lives. Right after the ceremony while we were waiting to take pictures, Tony grabbed us our first drink from the bar and made sure we had a few moments to ourselves before the craziness kicked in. 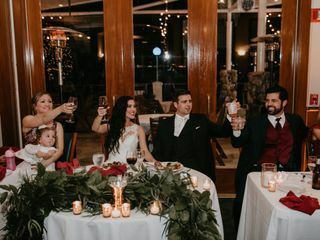 It was one of our favorite moments of the night. The photobooth was also a HUGE hit at the wedding! Tony even made sure to print 2 photos of each session and made a separate photo book for us where all of our guests signed their photos and left fun comments. It's a great keepsake. 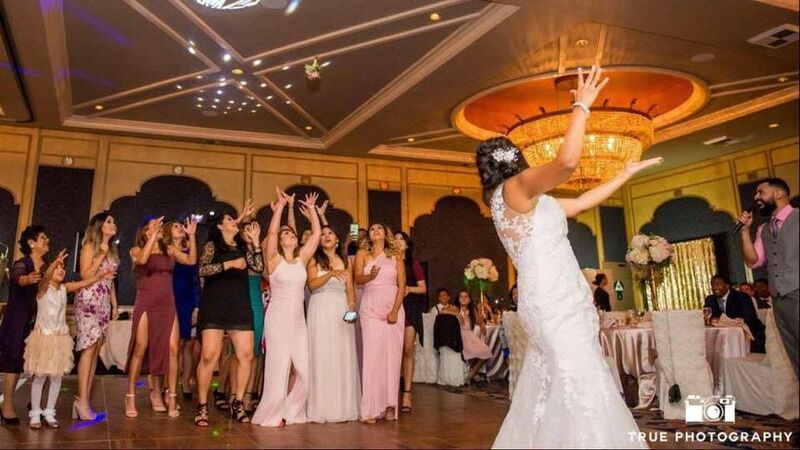 Long story short, you NEED Dj Tony at your wedding! He really is the best.